AB910 visits Headcorn – A photo account of the historic first visit of the Battle of Britain Memorial Flight to Headcorn. Blenheim’s Back – One month on from the return to flight, a brief look at the sole remaining airworthy Blenheim. Curtiss Reunion – A brief look at the Curtiss Hawk family of fighters and the UK based examples. de Havilland Dreams Part 3: DH103 Hornet – The final part of the de Havilland series takes a look at the DH.103 Hornet and the people who flew them. Duxford’s Big Cats – A Photo post taking a look at the Grumman cats that have displayed at Duxford over the years. Gloster’s Go-Between – Feature on Gloster’s wonderful Gladiator and the two remaining airworthy examples. Hawker Hurricane – A look at the airworthy Hurricane survivors in the UK. Headcorn Warbirds part 1 – A photo post looking at some of the interesting aircraft to have visited Headcorn over the years. Headcorn Warbirds part 2 – A more detailed look at some of the interesting visitors to Headcorn over the years. P-38 Lightning – 76 Years on from its first flight this post largely focuses on the Fork Tailed Devil’s European exploits. Spitfire NH799 Flies Again – Coverage of Mk XIV NH799 and its first flight in a number of years. Spitfire Ramblings – A general post about my thoughts on the Spitfire along with some of my favourite memories of the type. Spitfires Of The Rest Of The World – A look at the Spitfires flying in Europe, Australia, New Zealand and Israel. Storch Vs Cub – A look at one of the final dogfights of WW2, which didn’t feature the aircraft you might have expected. UK Mosquitos – A look at the 7 de Havilland Mosquitos around the country. 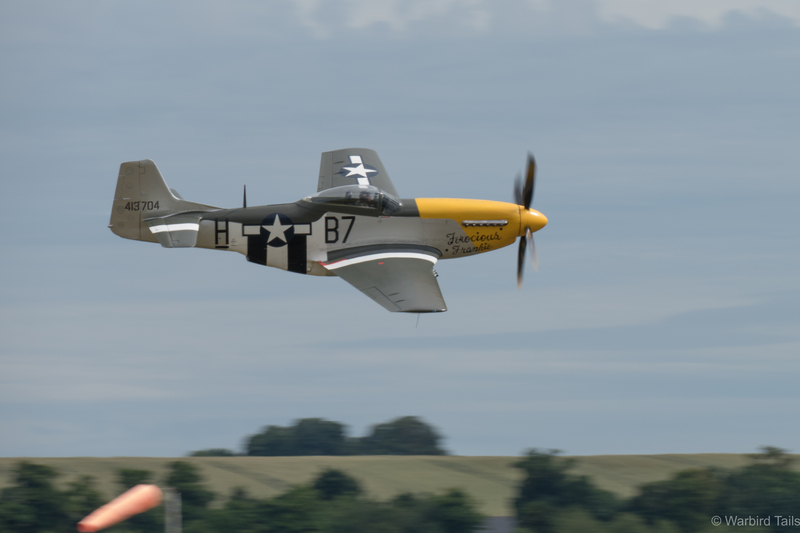 UK Mustangs – A look at the UK population of airworthy Mustangs. UK Spitfires Part 1 – The first part of a look at the Airworthy population of Spitfires in the UK, this time looking at the MkI – V examples. UK Spitfires Part 2 – This second part of the Spitfire series looks at the types development further with the Mk IX examples. VE Day 70 – A short post to mark the 70th Anniversary of VE Day. Vickers Wellington – A look at the history of the Wellington and a profile of the two surviving airframes. A Pair Of Percivals – A look at the two airworthy Mew Gulls in the UK as well as the types history. 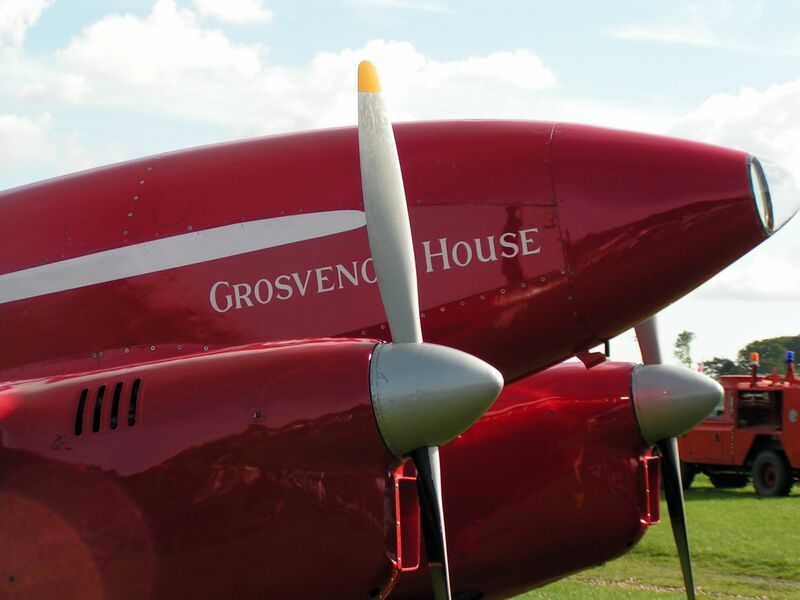 de Havilland Dreams Part 1 – DH88 – A look at the Shuttleworth Collections DH88 Comet Grosvenor House and its return to flight. Spitfire Prototype: Supermarine Type 300 – The story of the Spitfire prototype and its development. Supermarine Racers – A look at the series of designs created by R J Mitchell that brought Britain ultimate success in the Schneider Trophy races. MacRobertson Air Race – A look at the largest ever air race, from Mildenahall to Melbourne, Australia. The Race that the DH88 was made for! The DH88 and a Plot to Kill Hitler – An account of a very interesting what might have been in the years leading up to the Second World War.